Your shopping cart is empty. Please log in to see your recent orders. Or explore our current coffee offering. We express taste through specific colors. 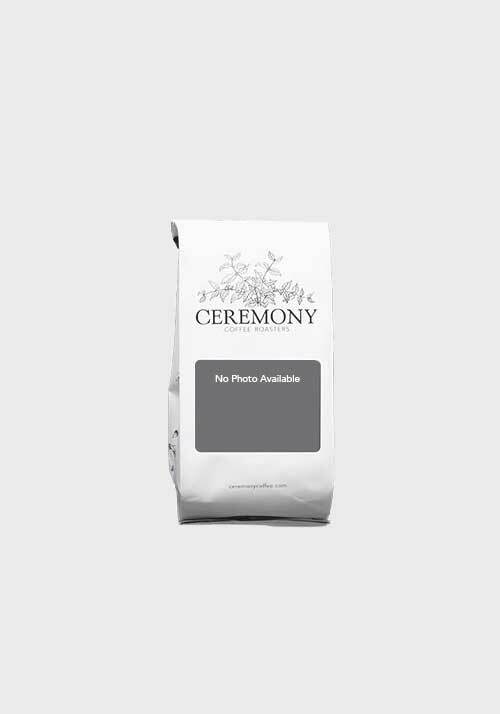 The Foodservice position at Ceremony Coffee is a part-time, hourly position that can lead to a full-time, salaried position as you grow with our company. As a Foodservice team member, you are responsible for the execution of seasonal food menu items per Ceremony recipes and standards. You are involved in the process from product delivery to service, and must maintain a confident, professional demeanor with customers and front of house staff. Adhering to Health Department and Ceremony Coffee food safety and sanitation standards is of the utmost importance. You must be committed to impeccable food presentation, which is important for delighting customers and creating repeat business. Think you got what it takes? Fill out the form and we'll be in touch soon. Thanks. Now you're on the list. You may already be on the list. If not, please try again.